Note – This is a ticketed event. Use YayCville for $10 off your ticket price! Follow along while Paint Nite‘s Party Host guides you step-by-step through the featured project in about 1.5 hours. All painting supplies provided, as well as a good time. 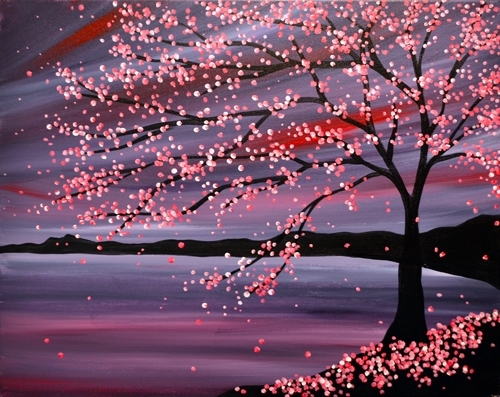 Come out early to enjoy a brew or two before we get started; just let your bartender know you’re with Paint Nite. Secure your seats 15 minutes before start time, especially if part of a large group.